Retirement planning is not just about pensions, it’s about becoming financially secure so that one day you have the choice of whether to work or not. This can be complex these days with all the new UK pension rules as well as ensuring it fits with other countries you might be thinking of retiring to. So let us guide you through the miriad of options to ensure your retirement is exactly as you expect it to be. 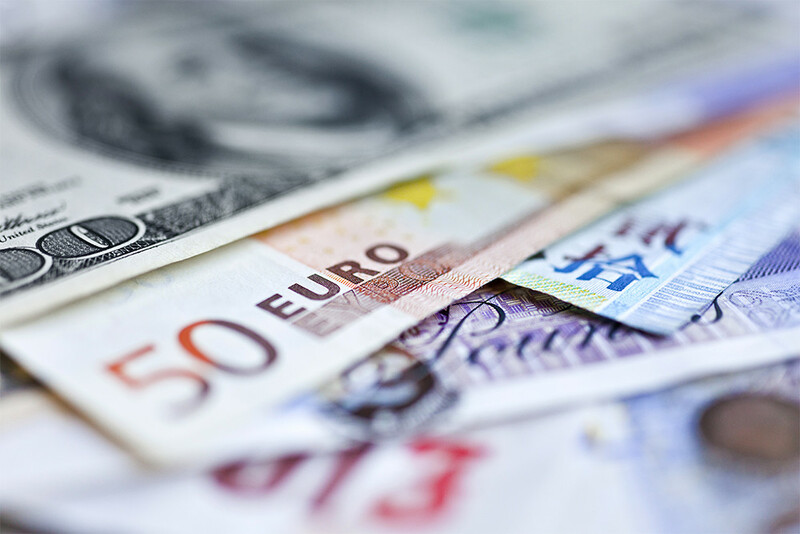 Transferring your pension from the UK to another jurisdiction is not only a complex transaction in its own right but also one fraught with danger from scammers and all sorts of rules you could unintentionally breach. 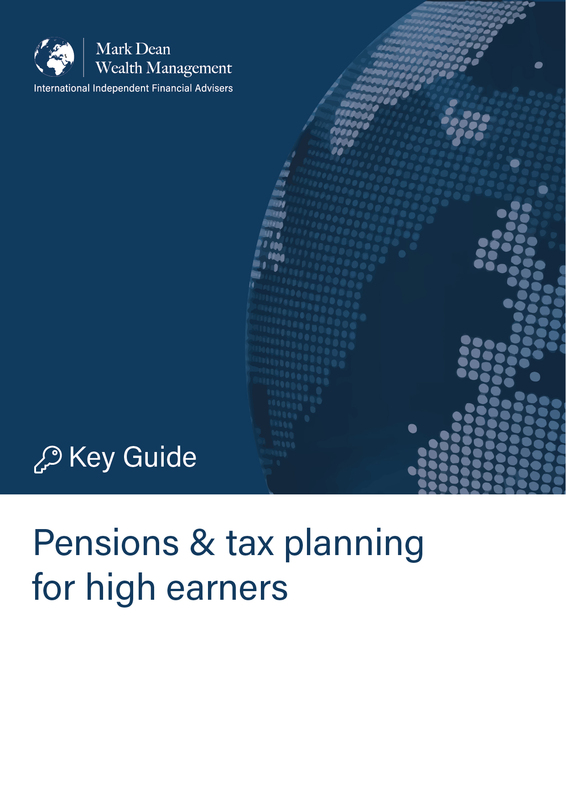 All UK approved pensions will always have to adhere to HMRC pension rules, as part of the money in your pension will be from tax relief you originally received from HMRC. However, certain countries have double taxation treaties in place with the UK and HMRC have accepted that some of these countries do not exactly mirror UK pension rules but are happy with those countries rules regarding pensions being followed instead as they closely mirror our own rules here in the UK. It can certainly be a minefield knowing which jurisdiction to move your pension to, as it most likely won’t be the same jurisdiction as you are moving to personally. One of the most popular pension transfer destinations at the moment tends to be Malta as they have a double taxation treaty with the UK and HMRC recognises that under Maltese pension law the annuitant is able to take 30% tax free lump sum as oppose to 25% as is the case here in the UK. The need for expert advice, is invaluable in this area of financial planning, so if you are thinking about moving your pension pot overseas then don’t delay, call us today. QROPS are designed primarily for individuals who have accrued UK Pension rights/benefits and have decided to retire overseas. They have many benefits, such as being paid your pension in the currency of your chosen country of retirement, and the fact that if you still live in the UK then only 90% of the income from the QROPS is taxable here in the UK. In every potential QROPS case we take on, we commission an individual report from a firm of experts in QROPS based in Isle of Man. They carry out in depth analysis and due diligence on the whole market on our behalf. 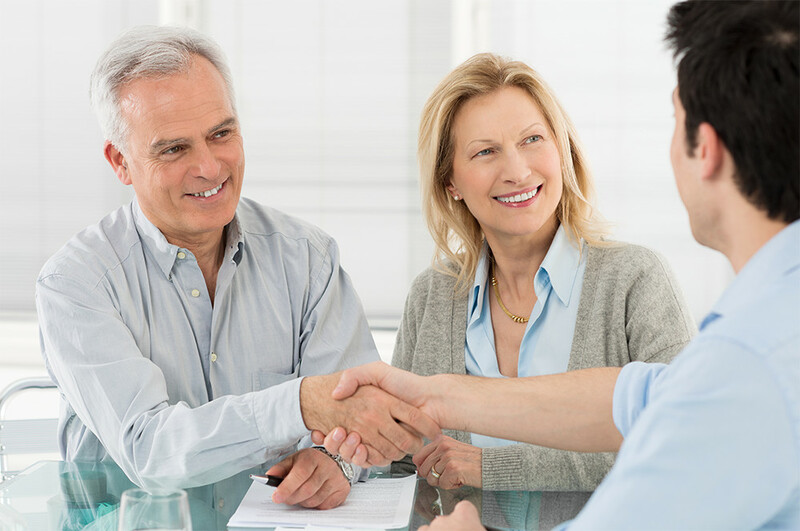 So you can rest assured that as Independent advisers we have experts in this field selecting the most suitable QROP providers according to your individual requirements and fits best with the pension and tax legislation of the country you are looking to move to. A Self Invested Personal Pension (SIPP) is simply a personal pension but with a wider choice of underlying investment to choose from. For example a standard personal pension might offer you a restricted list of 200/300 different mutual funds to invest into, whereas some SIPP providers even all you to invest in commercial property and even borrow money within the SIPP so that the pension itself actually has a commercial mortgage to buy a wharehouse or a shop etc. 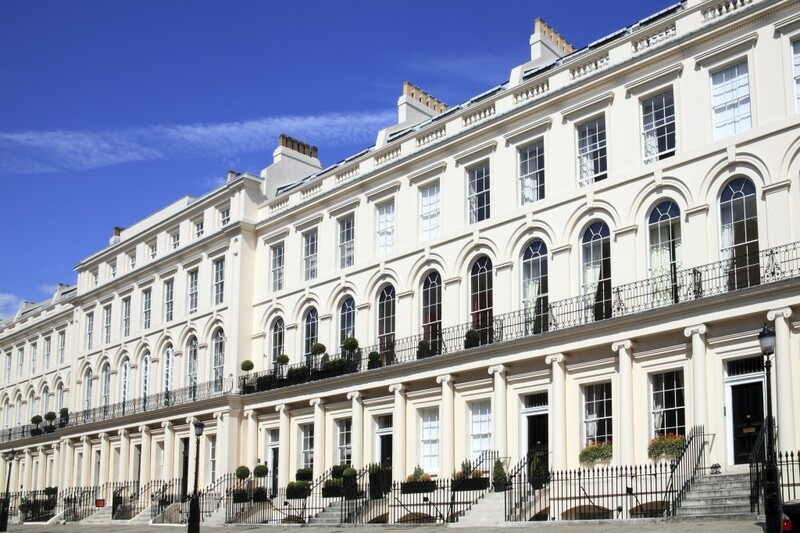 SIPP’s investing directly into property are fairly rare, and there are only a handful of specialist SIPP providers that offer this ability, but most Sipp’s do allow you to hold individual stocks & shares as well as Exchange Traded Funds, Investment Trusts, onshore or offshore funds etc. The main immediate benefits of investing in a SIPP is exactly the same as making any contribution to a UK approved pension scheme i.e. the tax relief on the contribution. For example if you contributed £10,000 and you were a basic rate taxpayer the actual contribution would only cost you £8,000, as HMRC would put in the other £2,000 and if you were a higher rate taxpayer it would still only cost you £8,000 but you would also get an additional tax rebate of a further £2,000, meaning the £10,000 contribution only actually cost you £6,000 net. Flexi-Access Drawdown (FAD) has proven to be very popular since it became part of the pensions landscape in 2015. Essentially, rather than buying an annuity (a contract which guarantees a particular amount of regular income over a specified period or till death) under FAD you could take your 25% tax free cash sum plus the other 75% of the remaining fund. However, as some have found out to their cost……taking money out of your pension over and above the 25% tax free cash is added to your income in that particular tax year of withdrawal and therefore taxable at your highest marginal rate. FAD does however offer more flexibility than was previously available. For example, if you have other sources of income for the rest of your life it might be best not to take an income from your pension but leave it to grow for your beneficiaries, or perhaps take the whole pension on a phased basis over a period of years. In our opinion it is absolutely essential you take advice from a fully qualified person when planning the best way forward. After all, the decisions you make now could have ramifications for the next 30/40 years. There are quite literally thousands of different permutations when it come to buying an annuity. For example you might need 100% or 50% widows pension if something were to happen to you, you might want the annuity income indexed by 2.5% or 5% or fixed at a certain guaranteed rate, you might be able to get an enhanced annuity income rate if you smoke or have any health issues etc. 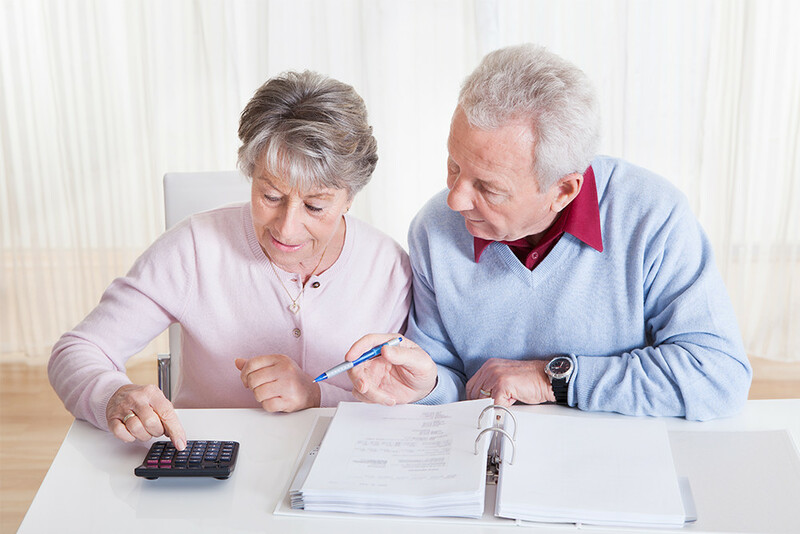 With interest rates being at historically low rates at the moment, annuity rates are affected. 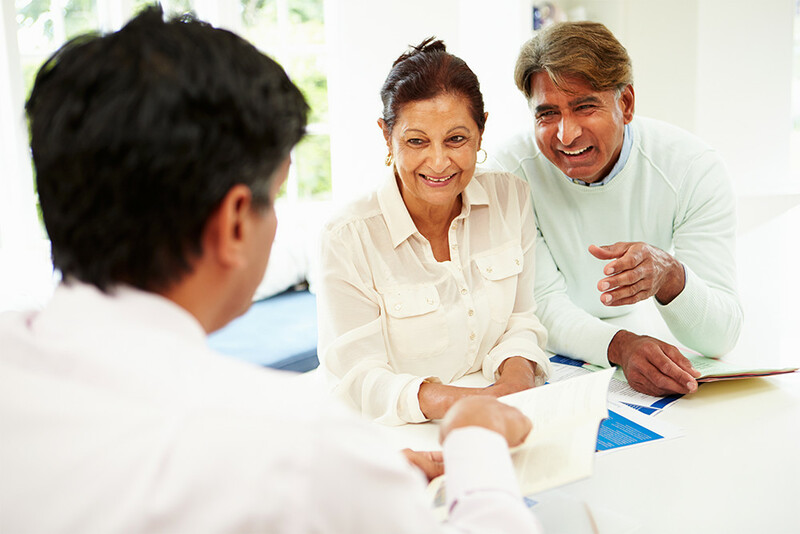 However we would always consider annuities as the first port of call when looking at providing an income in retirement, as it is guaranteed, but we fully appreciate they might not look too attractive at present, especially for younger ages. 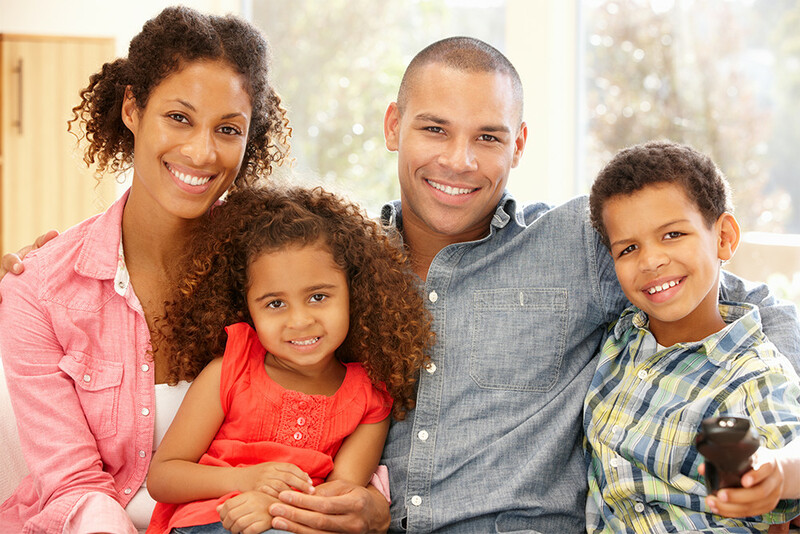 We can add a lot of value in this area of financial planning helping you secure not only the right type of annuity for your circumstances but also ensuring we select the most appropriate annuity provider paying the highest income.